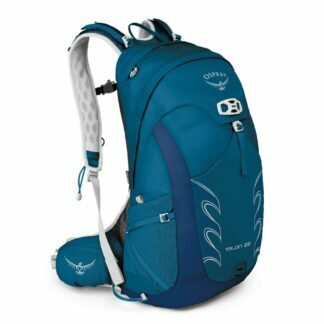 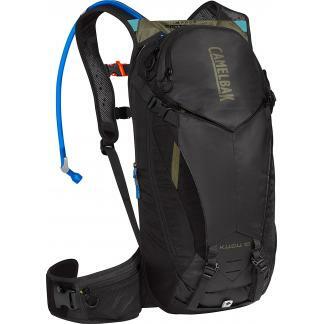 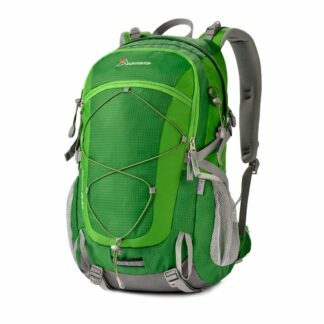 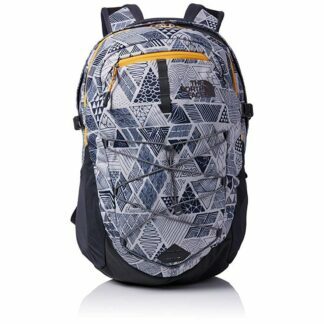 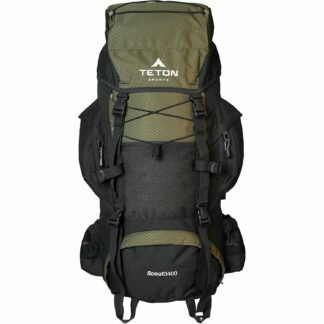 Dimensions: main compartment 18″ x 11″ x 6.5″, bottom front compartment 12” x 9” x 1.75”, liter hydration pocket 17” x 11” 1.5. 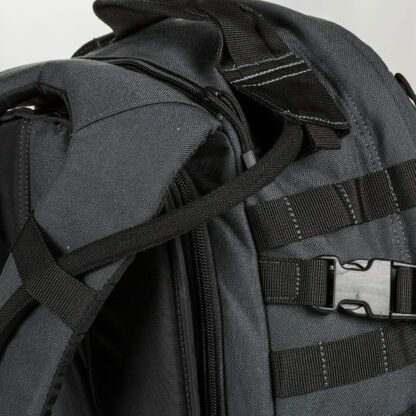 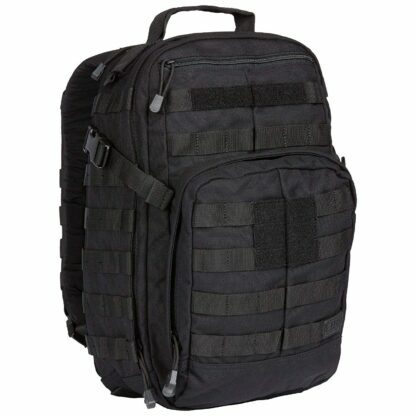 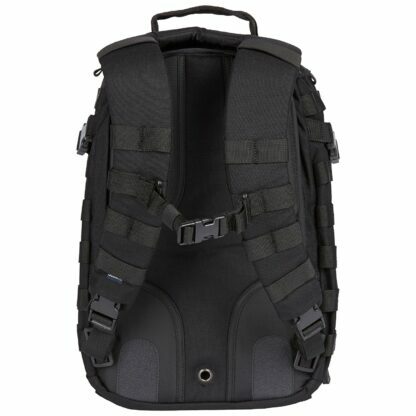 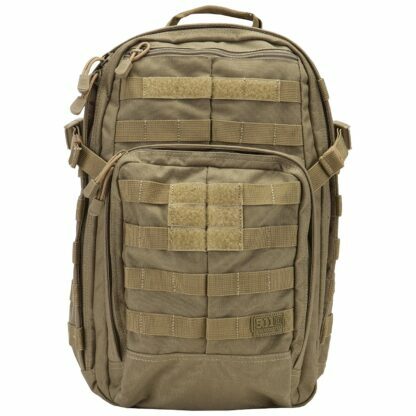 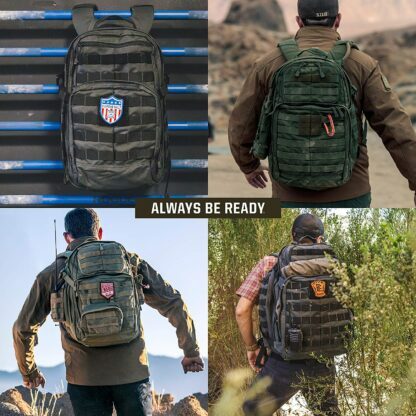 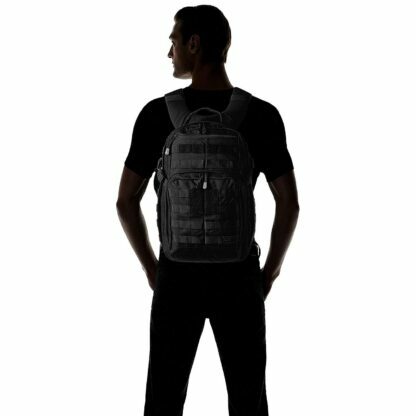 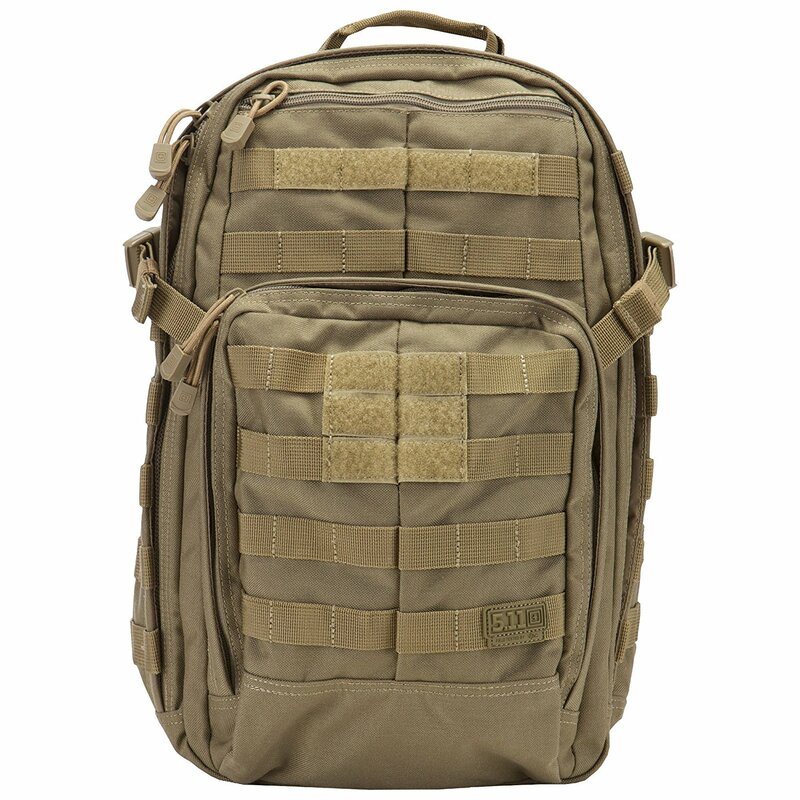 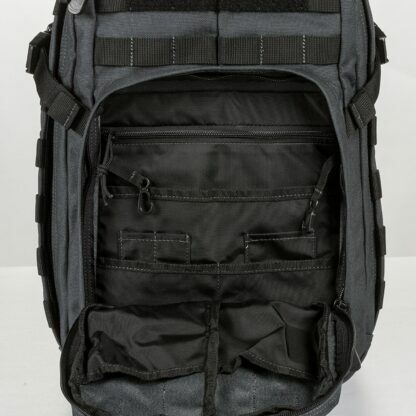 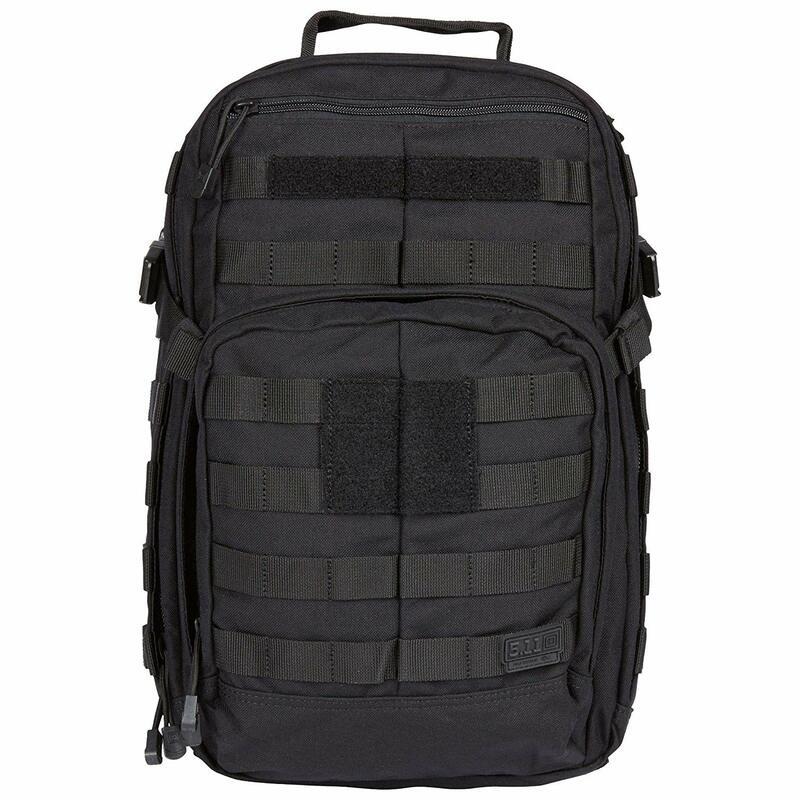 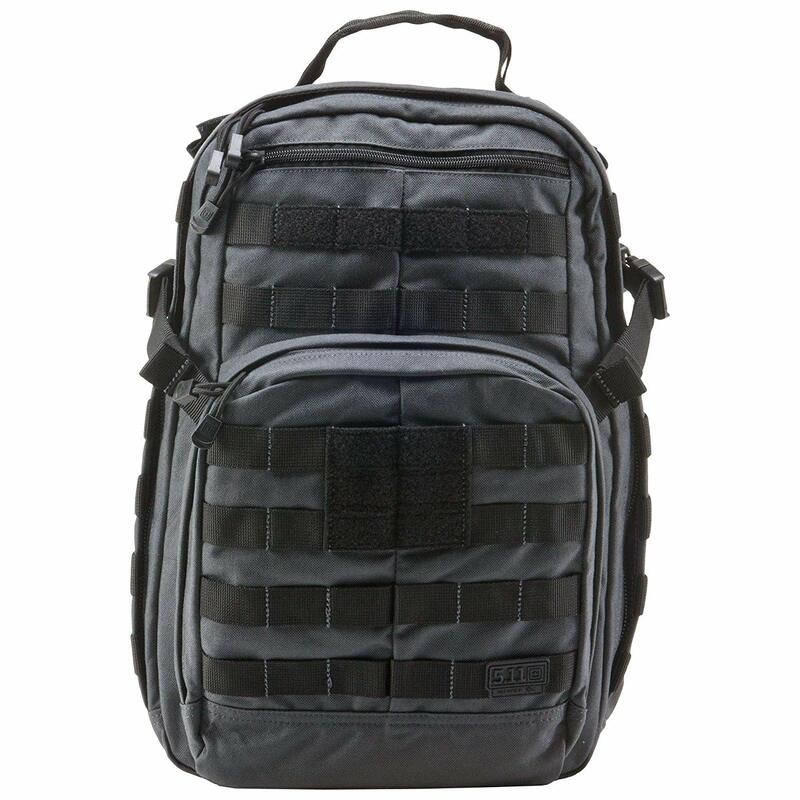 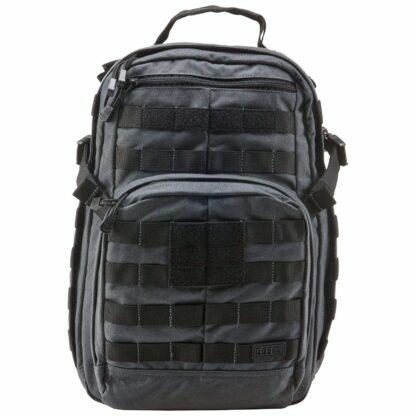 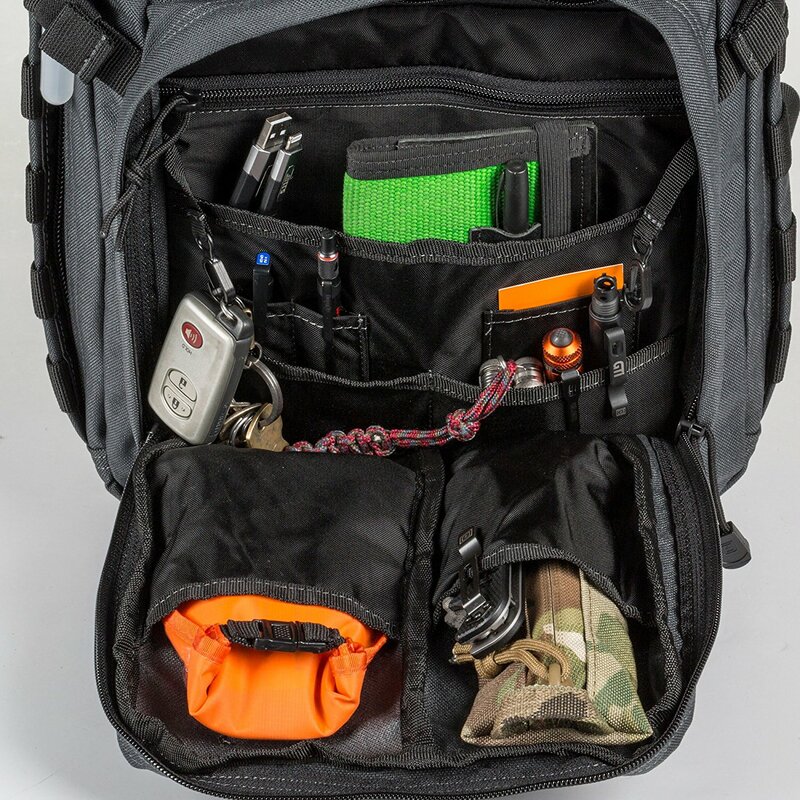 The RUSH12 Backpack is a high-performance multipurpose bag that fills multiple roles, from a tactical assault pack to a hunting backpack to an emergency go-bag. 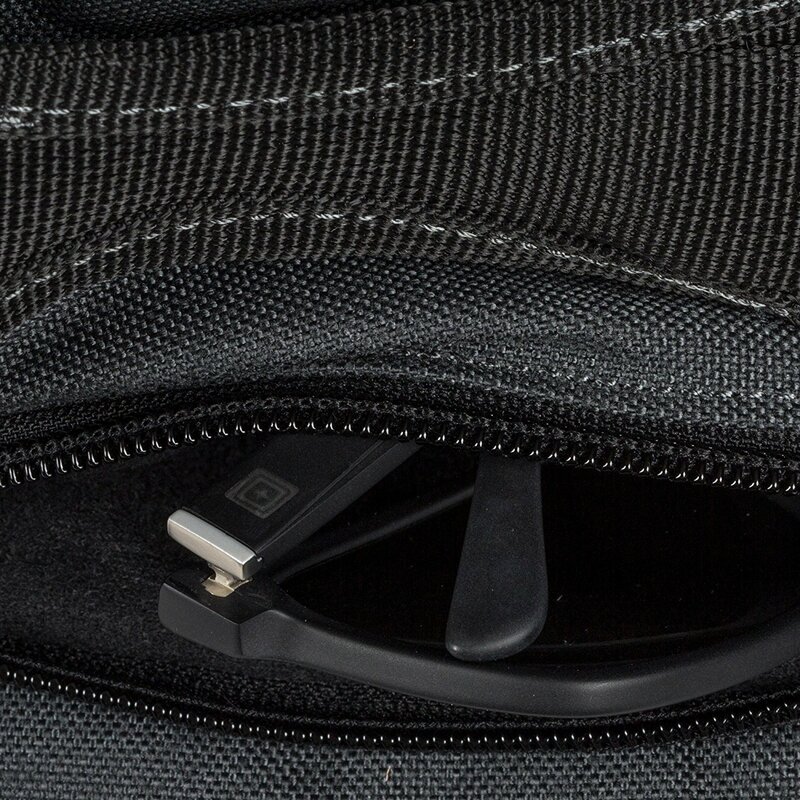 16 total compartments provide a wide range of storage options, each one sized for a specific use. 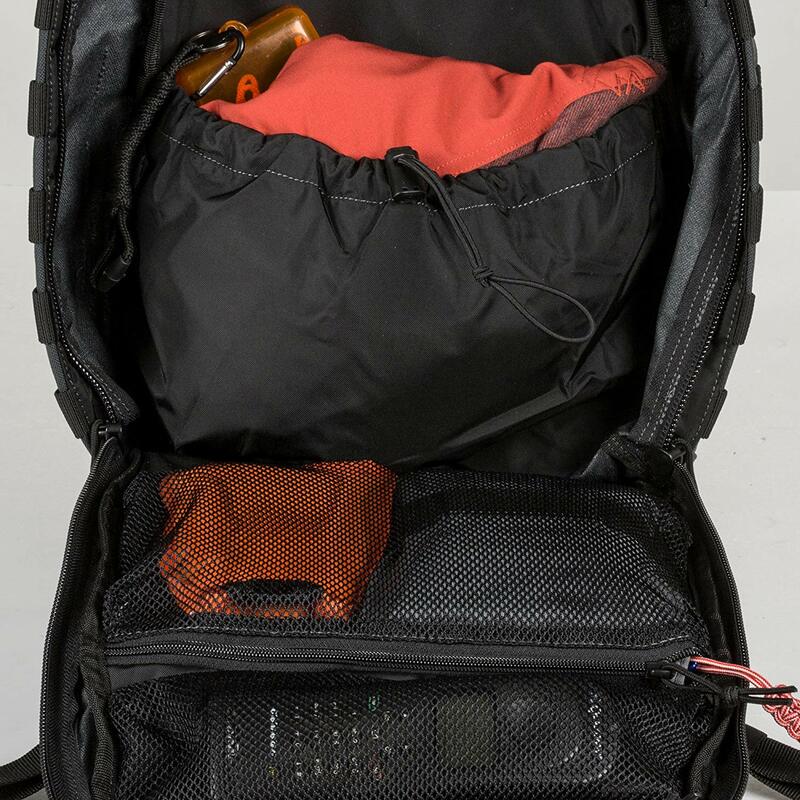 Additional features on the RUSH12 backpack include an internal admin panel for organizing small accessories, a 60 oz. 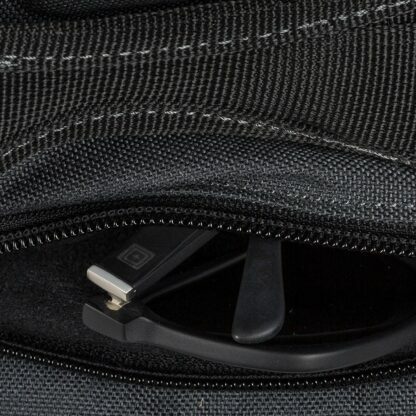 hydration pocket that keeps you on the move, and a fleece-lined sunglass pocket that protects your eyewear.